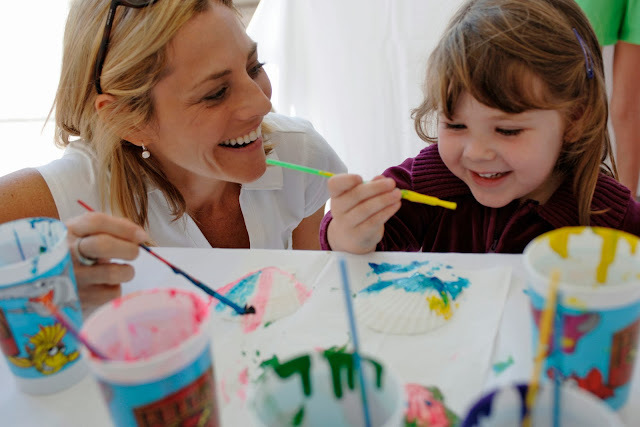 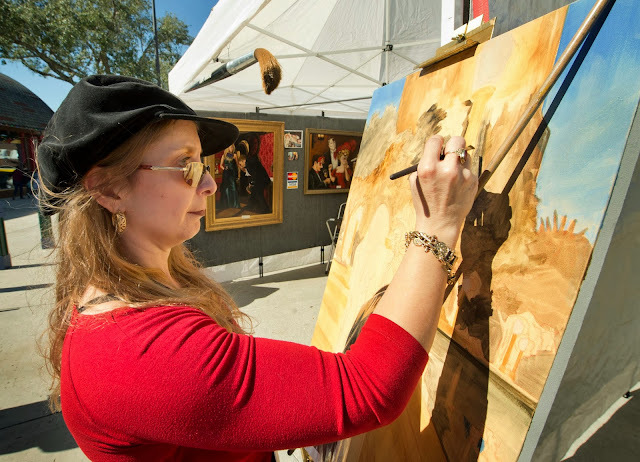 For its 38th year, Festival of the Masters presented by Michael's is transforming Downtown Disney into an art lovers’ paradise Nov. 8-10, 2013. The prestigious open-air fine arts festival features more than 300 artists creating and showcasing their unique works in painting, photography, sculpture, chalk, glass and more. 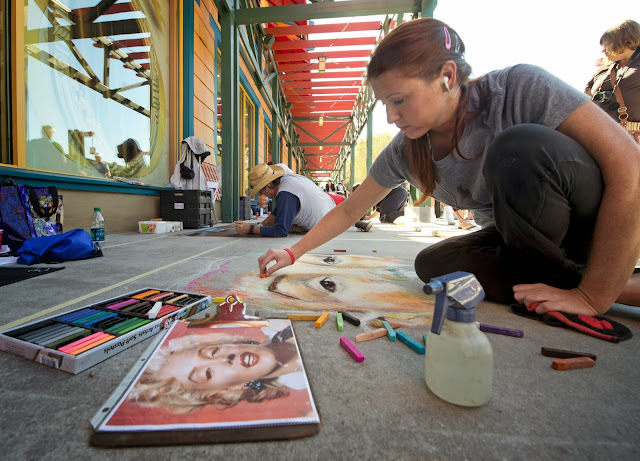 Exhibits feature more than 130 award-winning artists, nearly 20 up-and-coming Emerging Masters, the Disney Artist Village, live performance artists and more. All photos courtesy of Walt Disney World Resort and are copyright protected.